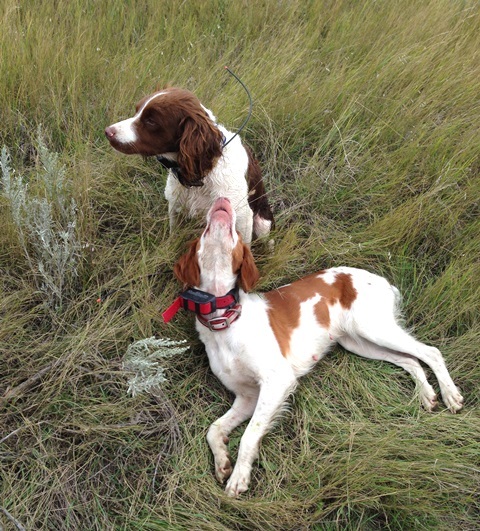 A Bird Hunter's Thoughts: Cap and Ruby pups! SOLD! Thank you! 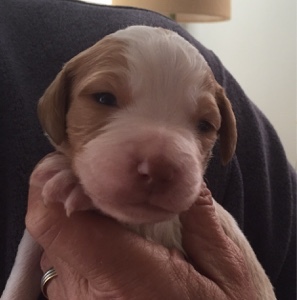 Email me to get the Pedigrees. 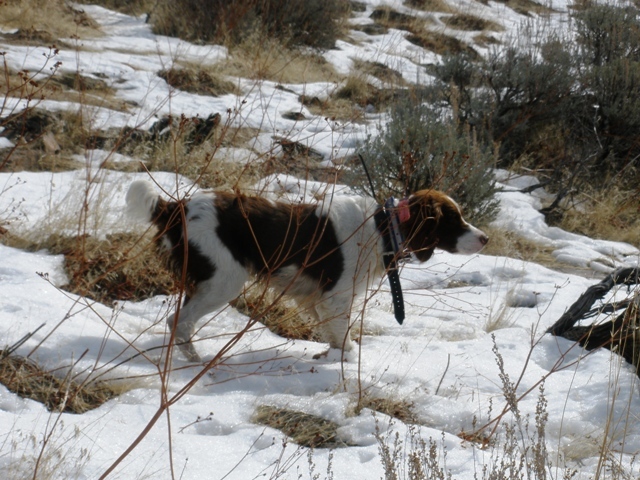 Cap on Chukar Idaho- 2 years old. This is a breeding I was really looking forward to. 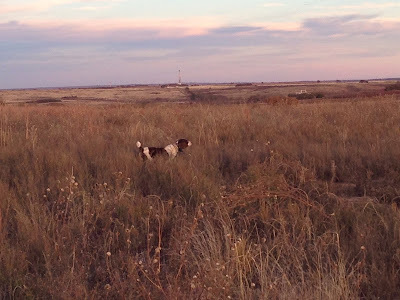 Cap is a 2-time NSTRA Champion, Runner Up Georgia Region 2015 Champion and 2014 NSTRA UKC Endurance Trial 4th Runner Up and he's an awesome bird dog on every species of upland game I hunt. 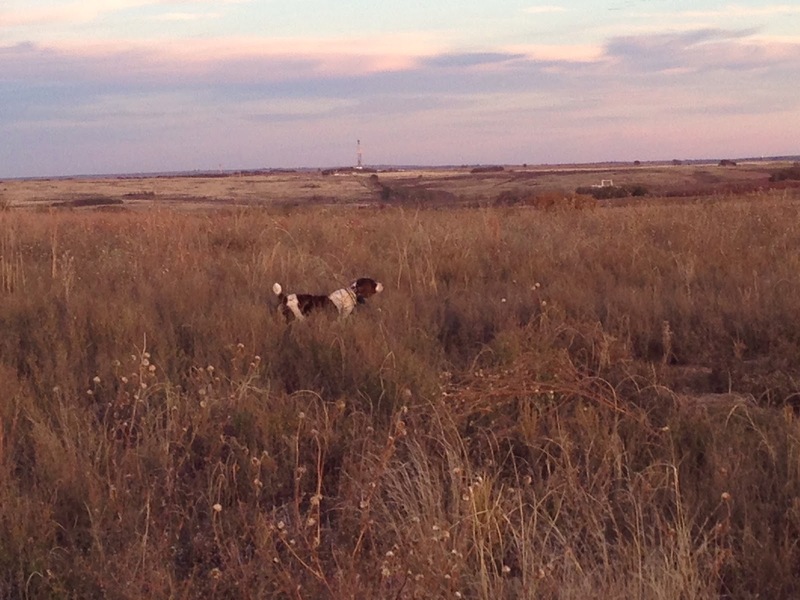 Ruby is a 1-time NSTRA Champion, 5th in 2015 Georgia Region Championships, a direct daughter of Nolan's Last Bullet, and a great wild bird dog, as well. 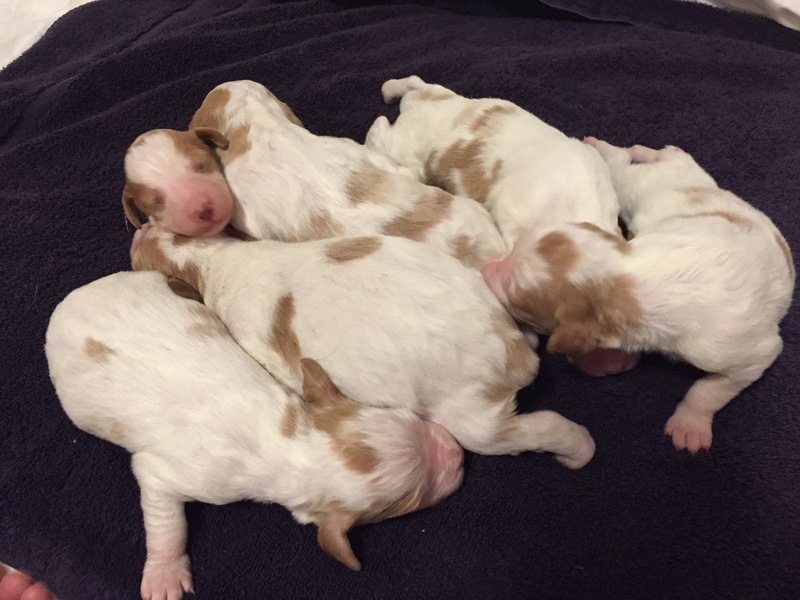 This litter was whelped on 28 Dec. So far, they've had their tails docked, dew claws removed and will get their puppy shots at the appropriate time. The females are sold. 4 males are available. 770-584-5085. Males are $500. Email: rbjfarm@gmail.com.